Jonny Wilkinson has branded his England team mates of acting naively off the pitch throughout their abysmal showing at the World Cup. The self branded obsessive professional was not involved in any of the incidents that marred England’s campaign. The most notable incidents being the controversy surrounding a hotel worker in Dunedin and a night out by some of the players to a bar which supposedly offered “dwarf throwing” as an activity. Wilkinson refused to criticise his team mates for having a well earned drink over the course of a long hard tour but believed the fallout from their actions was all too inevitable. Whilst not encouraging others to follow him in his decision to live a tee total life he writes in his upcoming autobiography that he “cannot understand the naivety of people going out to the extent that they did and it not crossing their minds it would find its way back to the media.” He talks about how he can understand the need for players to unwind after a tough game, and indeed admits to having done so himself in his earlier career. The point he makes is the players do not seem to have come to terms with the professionalism that is required since the game turned professional in the mid 90’s. Whilst the generations before the current one could get away with going out, getting drunk and making a fool of themselves a higher level is expected of this new professional group. Wilkinson recalls how a team meeting was called following the breaking of the “dwarf-gate” story. Players were encouraged to air their views on the matter. Many claimed that “you can’t just stop doing everything because of the media”, Wilkinson comments that this belief whilst “pretty fair” is certainly not the view he chooses to take. He calls for “individual responsibility and not Johnno at his wit’s end”, and that is probably the way it has to go. Rugby is still in the early days of professionalism and it needs to develop fast. With the media glare on the sport it is vital these incidents do not become common place in the professional game. 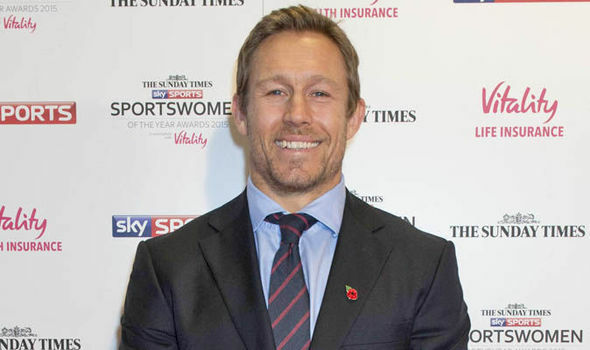 Players will not all be able to be as professional as Wilkinson, but they need to develop the levels of discipline and desire that he calls for in his new book.